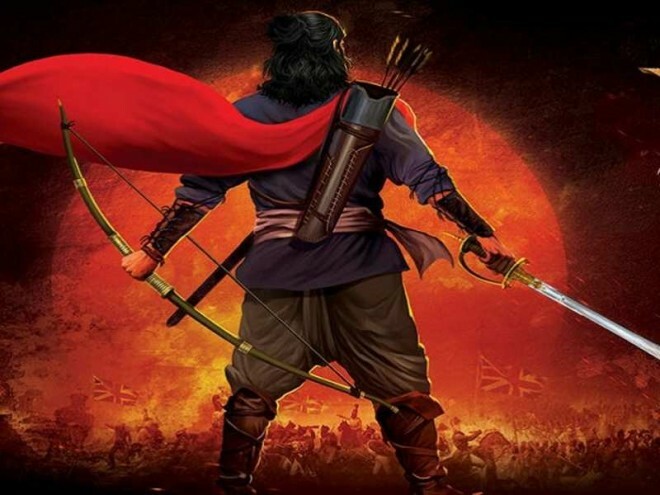 Hyderabad, Mar 14: The shoot of Megastar Chiranjeevi's' upcoming magnum opus 'Sye Ra' Narasimha Reddy is going at a speedy stride in Hyderabad. The principal cast and crew are taking part in the ongoing schedule. Meanwhile, we hear a piece of interesting news about the film from its sets. Apparently, the makers are planning to rope in a top heroine for one of the key roles in the film. Though this role will be a brief one, it plays a crucial role in the bottom line of the story and from this point forward, the makers want a top actress to tract it. Right now, the hunt is still going on. It was reported that Shruti Haasan was approached for the role but the movie sources claim that there is no truth in that news. Makers themselves will announce the actress very soon. The film is aiming for a release during Dasara season.